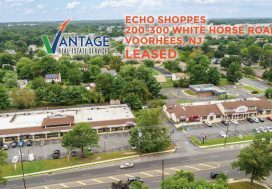 Schwartz Edelstein Law Group has leased its newest office location at “Twin Ponds at Birchfield,” in Mount Laurel. Schwartz Simon Law Group is listed as one of New Jersey’s “Top 50 Law Firms” by The New Jersey Law Journal and NJBIZ Magazine. This represents the third location for Schwarz Edelstein, joining existing offices in New York City and Whippany, NJ. 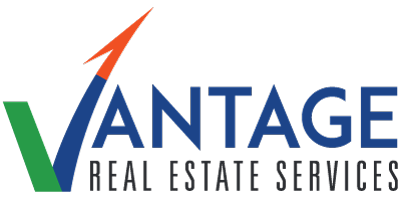 Paul Kalac, a partner in the firm, retained Vantage RES in October 2017 seeking to relocate their office in South Jersey. 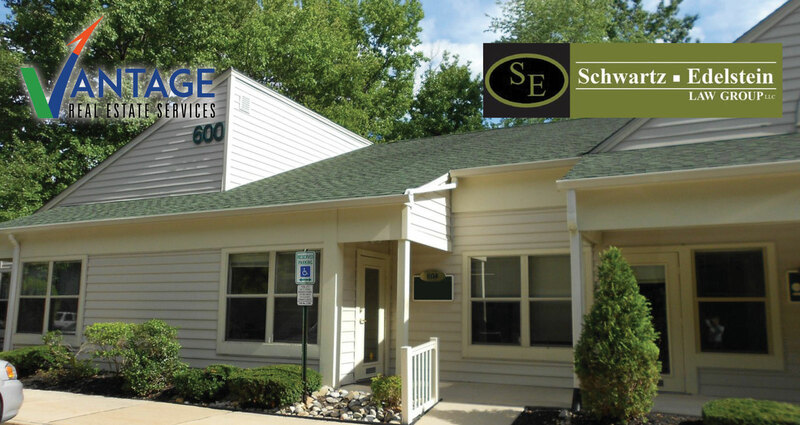 This office will provide the firm’s 50 year legacy of excellence and personal attention to clients located in the South Jersey and Philadelphia areas. After working with Monica Walsh to locate the new Mount Laurel office, Kalac secured a lease with J.S.P Associates in November. The office opened its doors in January 2018. 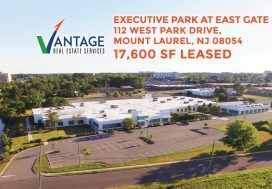 Schwartz Simon Edelstein & Celso LLC joins other professional tenants and medical offices at “Twin Ponds at Birchfield”, a 13 acres office park campus with 10 free-standing office and medical buildings located off of Church Road in Mount Laurel. Schwartz Edelstein Law Group will continue to deliver their long-term, unwavering dedication to relationships built upon trust from their new Mount Laurel location. To learn more about Schwartz Edelstein please visit their website www.sseclaw.com. 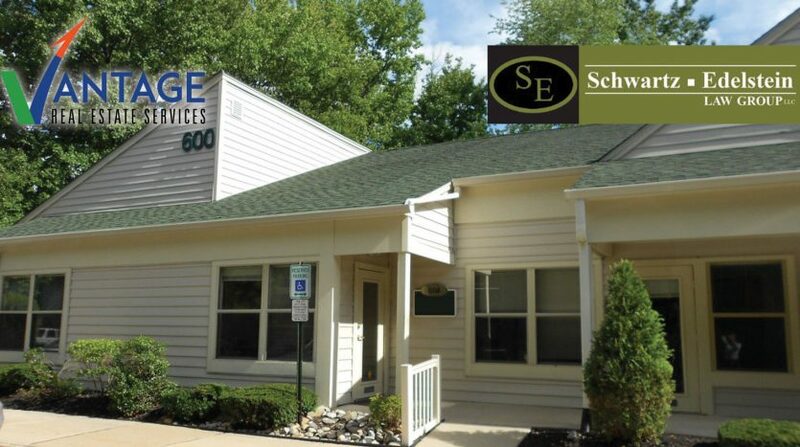 Monica Walsh, Executive Vice President, represented Schwarz Edelstein Law Group as their Tenant representative in identifying, negotiating and securing a lease at their new office location.